Are you ready to finally start tackling your home with storage solutions that really work? BTW…I am an Amazon Associate and Pier 1 affiliate which means I receive a small commission when you buy a product that I recommend. But don’t worry, there is never any additional cost to you and I only recommend products that I love and have truly helped me! Here is a quick list of my favorite products! 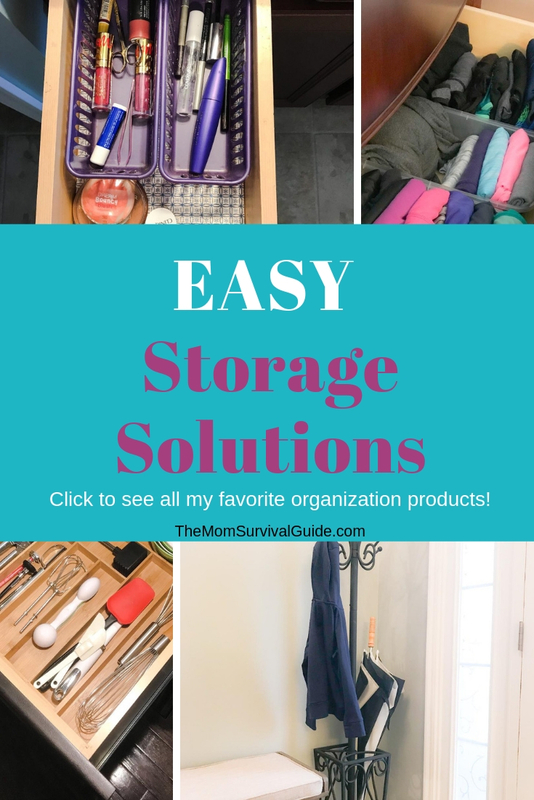 I have been working on getting my home organized the way I want it for years and I have found great products in a lot of different places. But two of my favorite places to get my organization solutions is Pier 1 and Amazon. I am a Pier 1 and Amazon junky when it comes to finding great storage solutions! Each of these stores offers something a little different from the other. Pier 1 offers a more stylish solution to the organization items that are in your home’s common areas. Places that guests will see and possibly even use such as in the entryway to your home. Amazon is a site where you can find just about anything you need and at great prices. I use amazon more for the items that nobody will see but myself. Like drawer and closet storage. But that doesn’t mean you can’t find some great decorative storage on Amazon as well if you feel like looking. Both of these sites have items that will function well in your home. 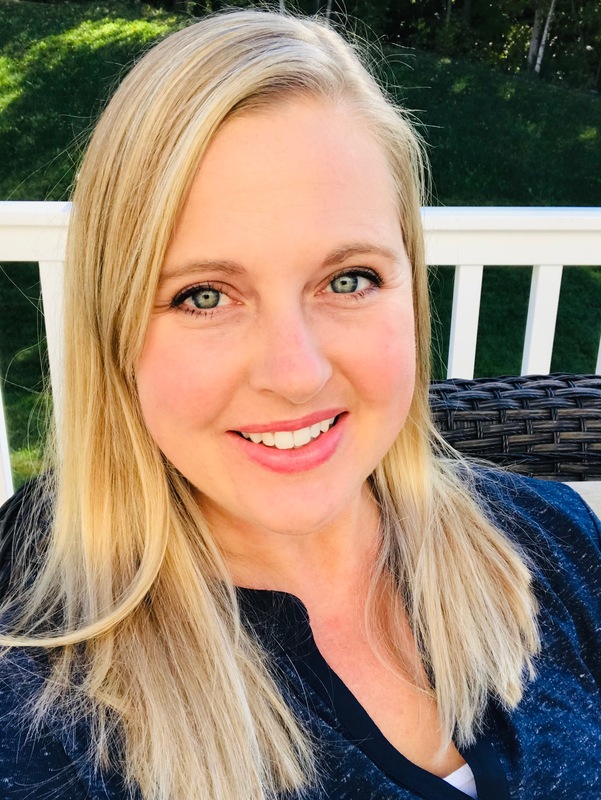 I have included products in this article that I use in my own home to help me streamline my own home organization. The best way to get organized in your home is to buy products that actually work in your space. I am hoping that by seeing the way I have organized my own space it will inspire you to find solutions to your own organization dilemmas. 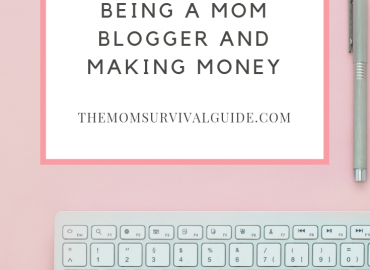 As a blog, The Mom Survival Guide is affiliated with both Pier 1 and Amazon Associates. Because I love and trust their companies and their products, I choose to promote their products on my site. Since I promote their products, I do receive a small commission in return. But there is never any additional cost to you. The best way to start organizing your home is to read my post about 5 Super Easy Steps for Getting Organized! But if you are anything like me and just don’t have the time, then you can sign up for three of my “cheat sheet” Checklists. 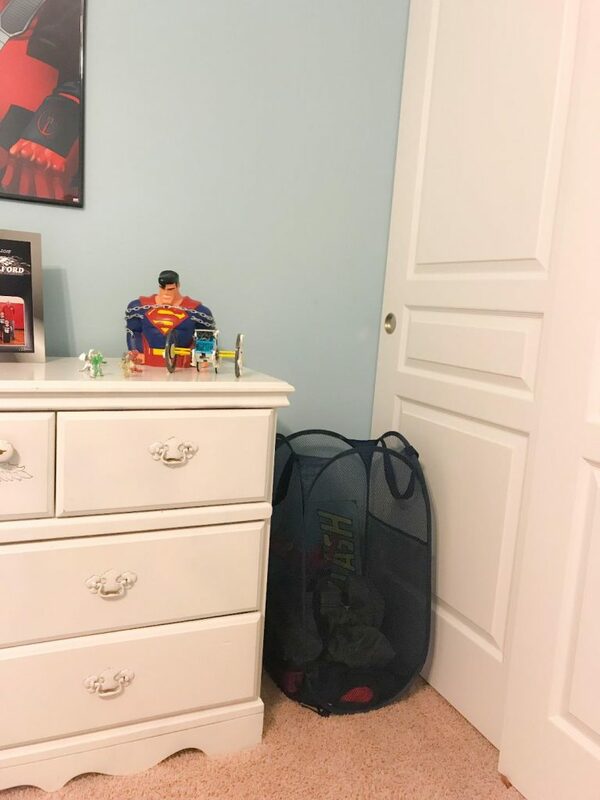 One is to help you declutter before you start organizing, one to walk you through the 5 steps to organize quickly, and then the last to help you organize your mom bag! So let’s get started! I can’t wait for you to see the solutions I have used in my own home to inspire you! 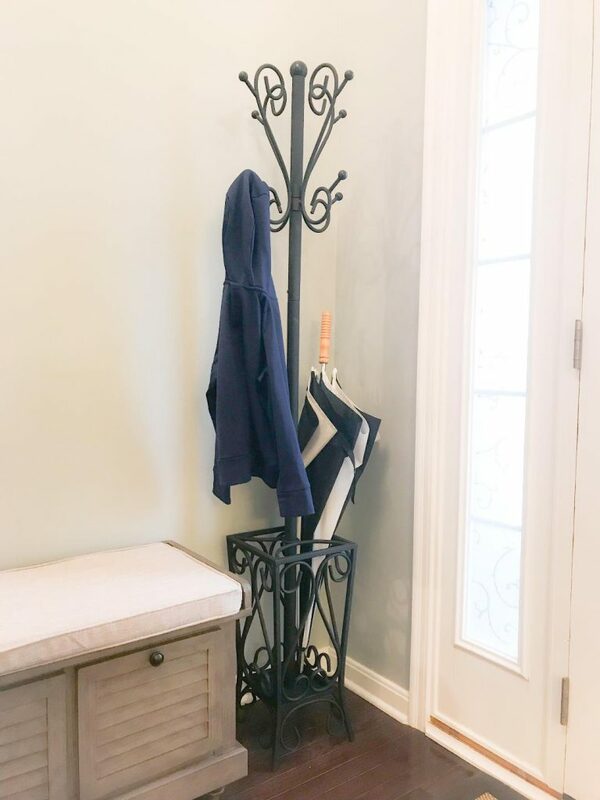 A great coat tree in your entryway is a must for anyone who doesn’t want to put holes in their walls or woodwork! Like me! I want to keep my drywall and woodwork in pristine condition because let’s face it, one day I am going to sell this house and start traveling around that world with my husband! So to solve the major coat problem I have in my entryway, I bought an awesome coat tree. I love the contrast that it gives to the paint color on the walls and the functionality it offers whenever we have guests over! 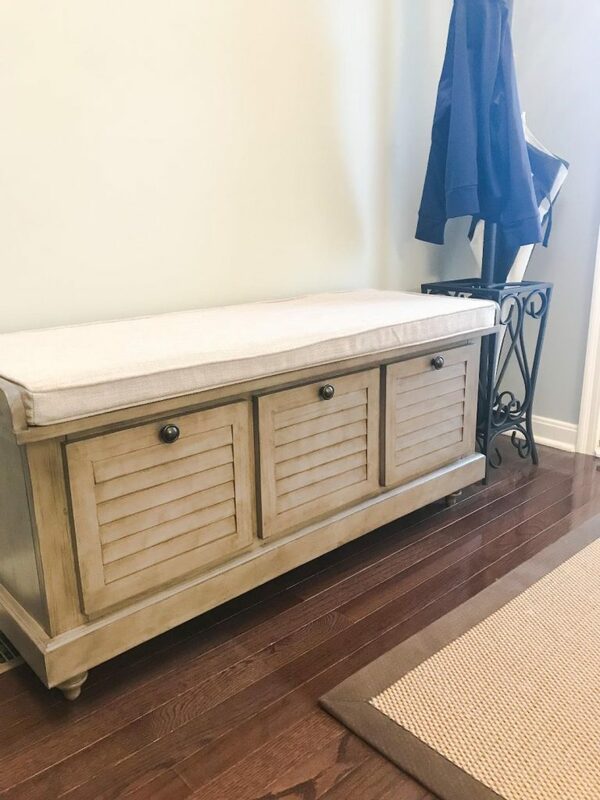 Every entryway also needs a bench. And a great and easy storage solution is a bench with built-in storage capabilities! Not only can you store your own families “stuff” in this bench, but you also provide a place for people to sit to take off their shoes. Giving people the opportunity to take off their shoes before entering your home will help you keep your home cleaner! 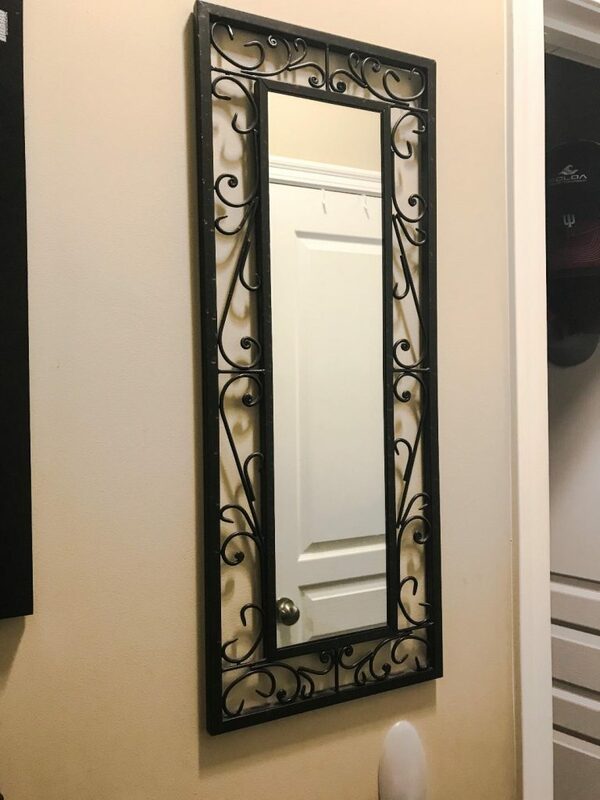 And the last essential peice that every entryway needs is a mirror! Nobody wants to leave the house with lettuce in their teeth or chocolate on their face! So make sure there is a mirror close to the exit so you can check out your face before you leave the house! Before I had this desk, there were always two laptops, pens, pencils, and papers all over my kitchen island. At the time we used our official office space for a playroom for the kids. As the kids finally grew out of all those toys (yes! it does happen!) all of the office items were moved from the kitchen island into the office. But before things could function correctly, we needed a desk and chair. 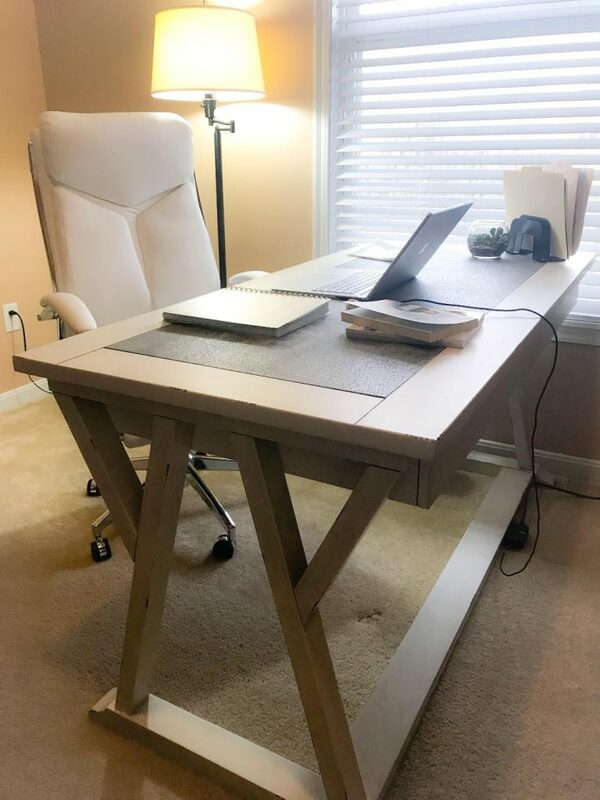 A simple white desk can really keep you productive and also lighten your space. My desk was originally used to pay bills, browse the internet, and hold all of our pens and pencils. Now the office desk has turned into my blogging space. When you are working from home, you always want your workspace to be light, airy, organized, and inspiring for you! And what better to go with your new white desk, but a new white chair. This chair is from Office Depot. The reason I decided to get my chair at a real brick and mortar store, is it gave me the opportunity to actually sit in all of the different chairs. As many of you know who have been reading my blog, I have a really bad back. So for me to sit and type blog posts at my computer all day, I needed a chair that was going to be comfortable for hours at a time. And this chair is definitely it. 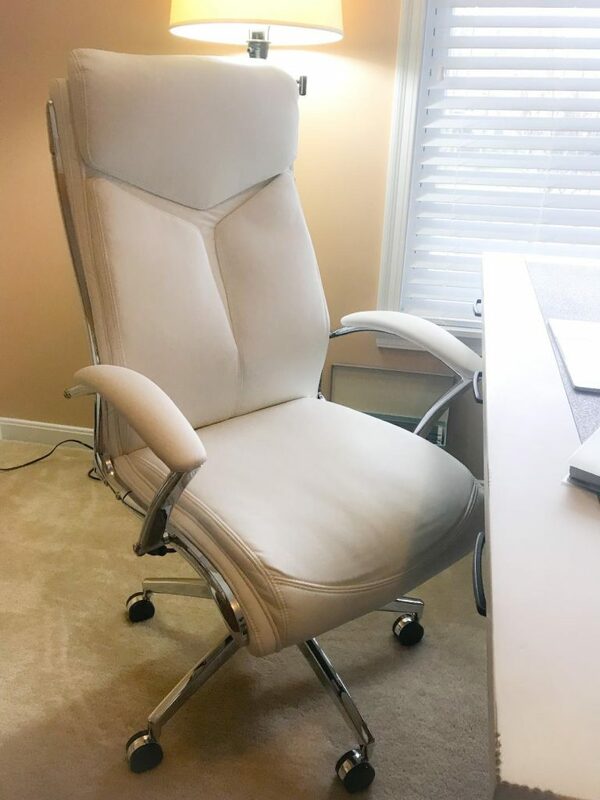 (My husband bought a different chair and now he wishes he had mine!) Plus I love the look of the white chair. It really keeps the office a place that is light and happy for better productivity on those dreary winter days! I love this laundry hamper for three reasons. One, it is light-weight which is not only good for people with back problems like me, but also good for younger kids who help out with the laundry. Two, I don’t like the hampers that have a hinged lid or a lid at all for that matter. 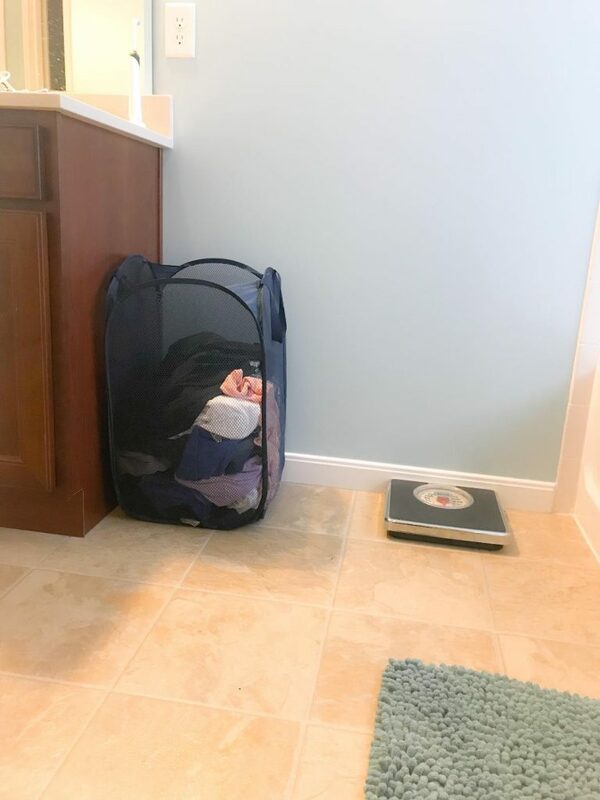 I have kids, and if I make it harder for them to throw their clothes in the hamper…(you know, like having to lift up a lid ;)…then they will never get their clothes into the hamper! This hamper can truly make laundry easier because the dirty clothes are already in one place. And three, this hamper is going to cost you way less than a fancy wicker or woven one. I have one of these lightweight hampers in my bathroom, in each of my kid’s rooms, and in my laundry room. Just recently my kids have actually started taking showers in their own bathroom, so most likely I will be buying a new one soon for their bathroom! 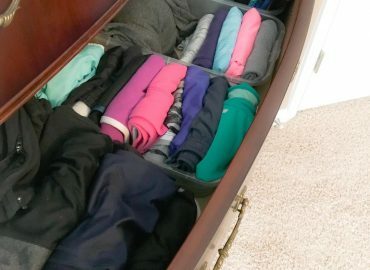 Containers in my drawers are an absolute must for me. 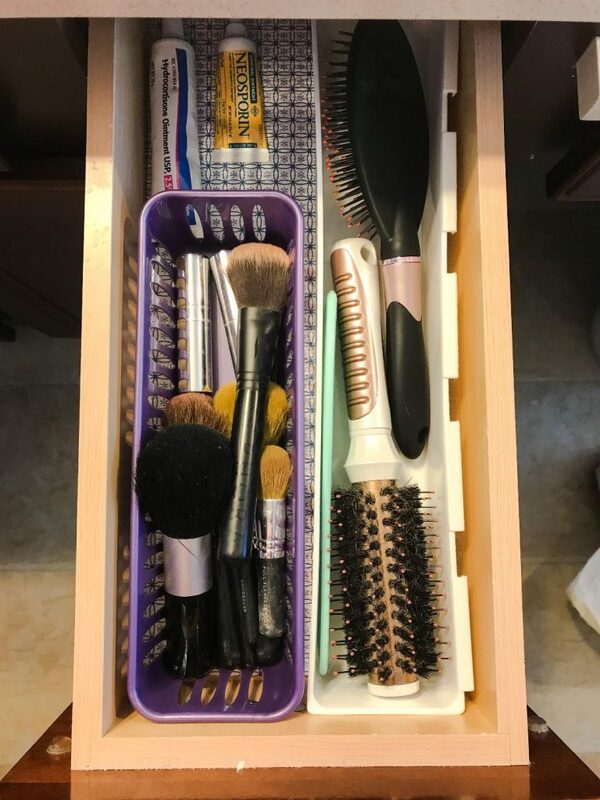 They help me keep my makeup and brushes organized so I can find things quickly. I bought the ones I have years ago, so I couldn’t find them online, but I wanted to give you something to think about for your space. So I found these containers on Amazon. They look very similar to the size and shape of mine, except they look like they are much better quality! The other thing I use and love in my bathroom is an office drawer divider. I have this really shallow drawer in my bathroom that is meant to be a vanity drawer. Not much would fit in it, but I found the trays that are in the picture. In the picture above there are actually two dividers in the one drawer. 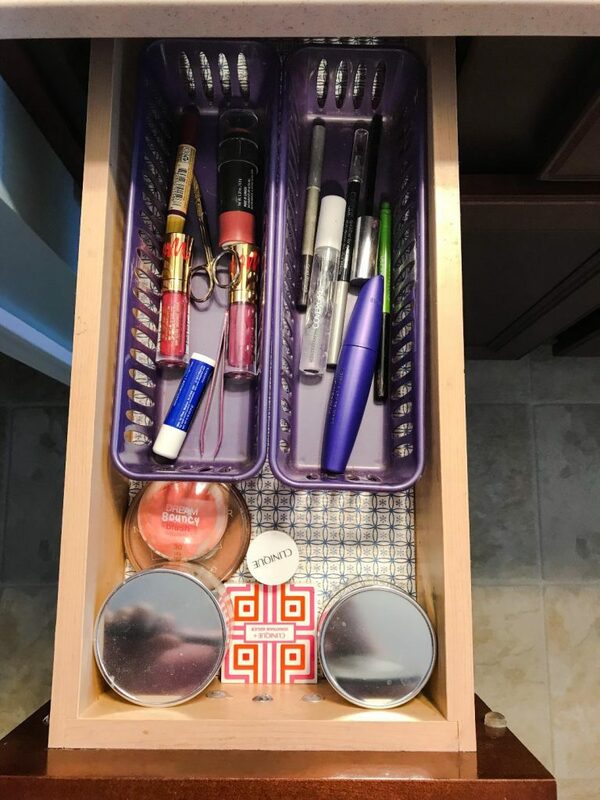 I cannot find these trays anywhere online for you, but I can tell you that if you have a shallow drawer that is overflowing with a big mess, this is a great organizational item for you. So if you ever see one while you are out, buy it! 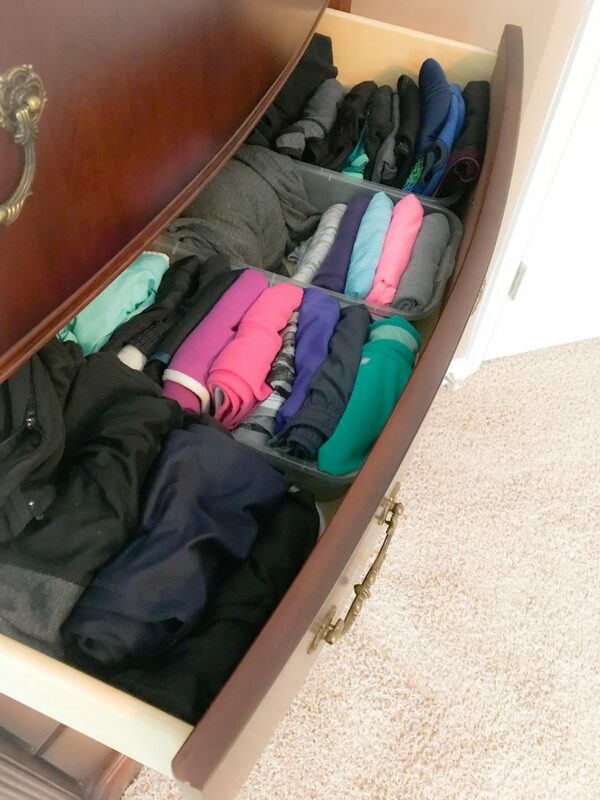 For me, storage bins work the best in my bedroom drawers. 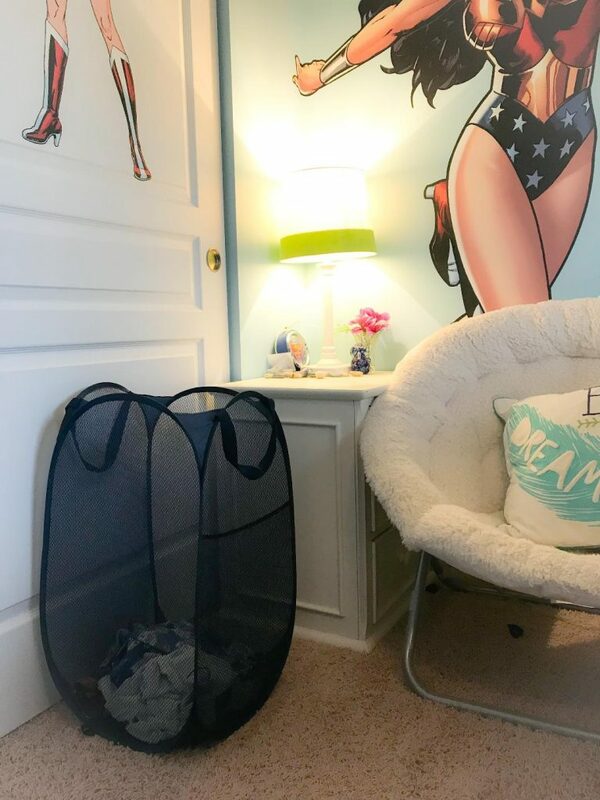 They are sturdy, they seem to be a good size for most things I want to store in them, they are clear, and they are cheaper than the fabric bins you can buy for your drawers. If you click through the link, it will take you to Amazon where you can buy 12 of these bins at a time for a great price. These drawer dividers are in mine and my daughter’s undergarment drawer. And for that reason, they are the one product on this list that I am not going to show you an actual picture of from my home ;). 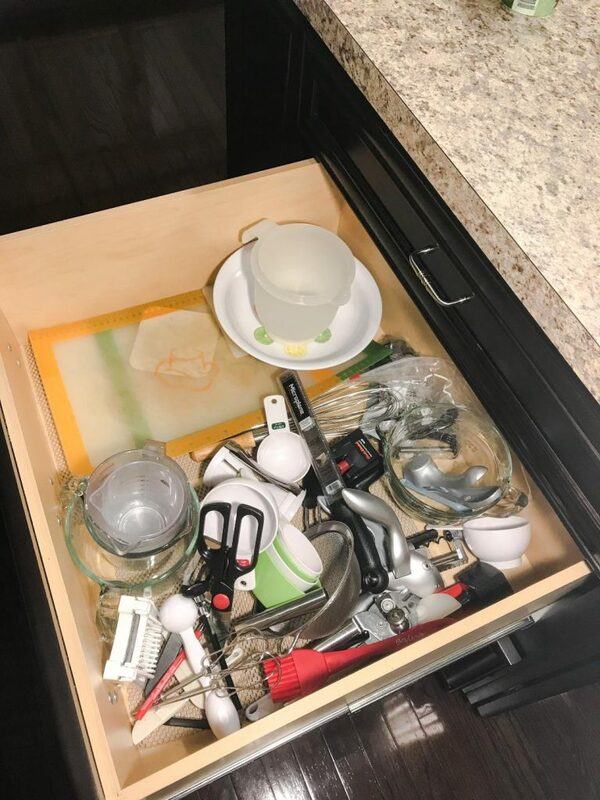 They are spring loaded so they stay in place and they separate the different items that are in those drawers. For me, it is underwear, bras, and pajamas. For her, it is underwear, bras, and socks. Since I added these, things are so much easier and faster to find because the items don’t all mix together. I am saved from having to dig through everything to find what I want. 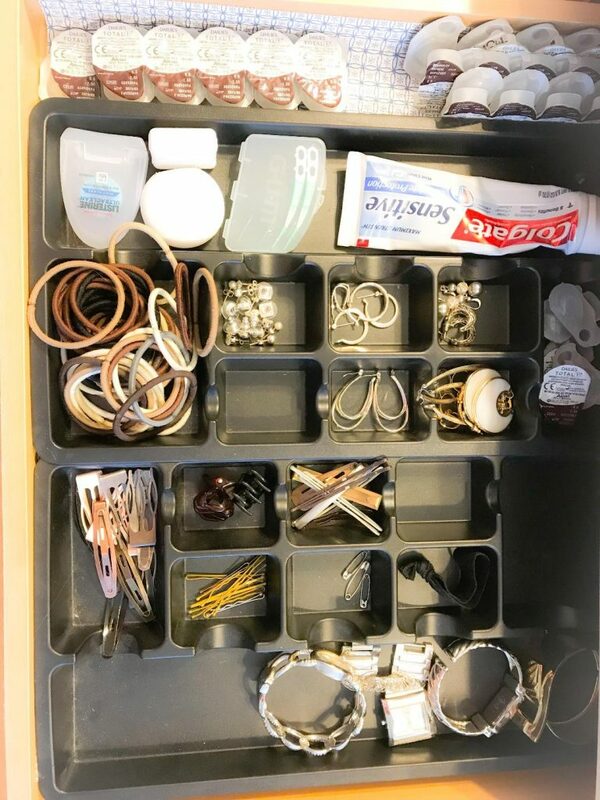 I have always had a silverware divider (check current price here!) in my silverware drawer. That is how my mom did it, and that is how I did it. But it wasn’t until I realized that I could use this product for my utensil drawer that I fell totally in love with it! 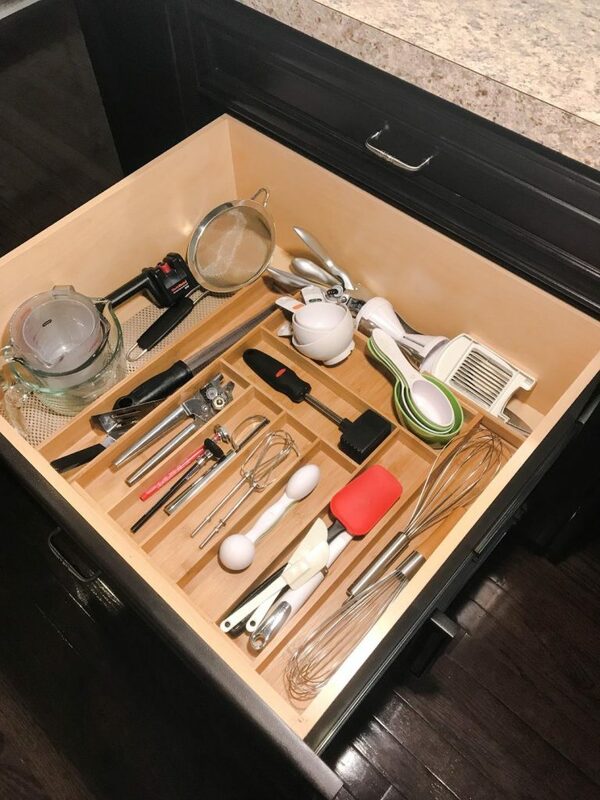 For YEARS, I have dug through my utensil drawer every time I wanted to find my whisk, electric beaters, cheese grater, peeler. …the list goes on and so does the time I wasted. I went through loads of systems from a few different containers, to bins, to moving things out of that drawer. But somehow it always wound up a total mess and a total time drain when I was trying to cook! So I had this brilliant idea to add a silverware holder to this drawer! OMG! It has stayed organized and I can find everything quickly for the last 6 months! I wish I would have thought of this sooner! It is amazing what easy storage solutions you can come up with if you just think outside the box a little! Clear plastic acrylic food bins are a huge organizational help in both my pantry and my refrigerator. They are clear which makes it easy for my kids to see what is in them. 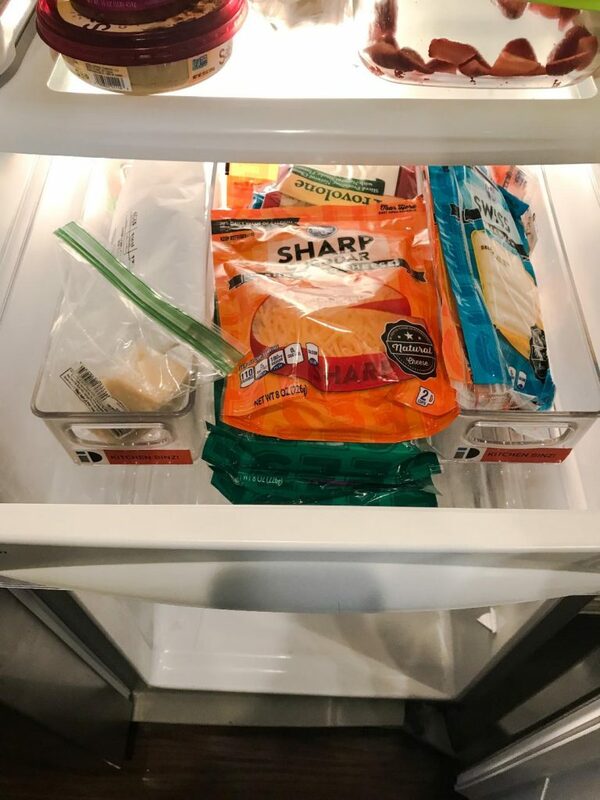 They keep certain similar items contained such as kid snacks, and they have convenient handles if you need to pull them out and really dive into them. I truly believe that everyone should have a pretty fruit basket in their kitchen. 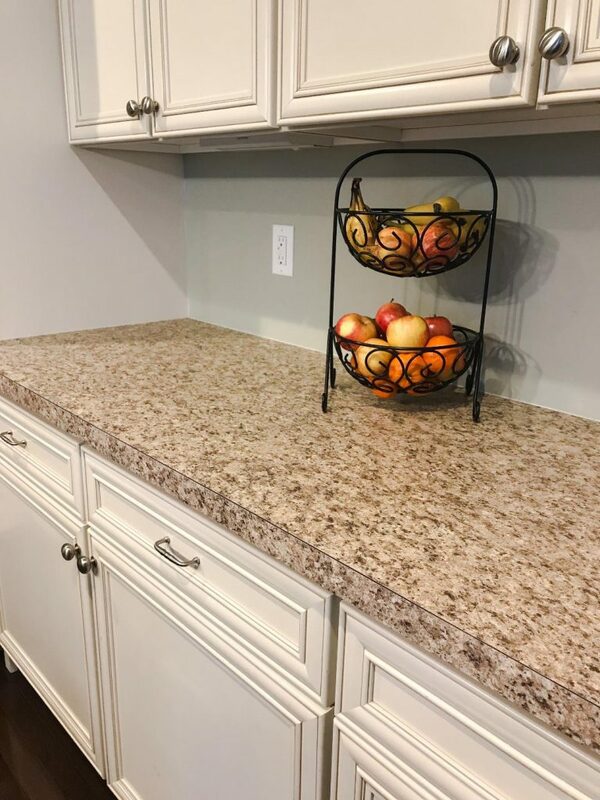 When it is filled with fruit, it not only creates splashes of color in your kitchen, but it also puts healthy food out in the open so your kids can see it and access it easily. This is the end of my product list for now, but any time you feel like checking out my home organizational pics, you are welcome to head over to my Instagram account! 35 Tips To Stop Wasting Time! I would also love to hear from you in the comments below! If you have a great storage solution product that you want to share, I want to hear about it. And if you have tried any of my solutions above, I would love to hear about that too! Until next time! Stay Organized. Stay Happy. I tried the Kon Mari Folding Method and here is what happened!